Maintaining muscle mass is paramount for weight control, metabolic health, and overall functionality and quality of life. Adequate vitamin D intake: Vitamin D plays a pivotal role in the preservation of muscle mass and muscle function. To ensure adequate intakes, get regular, safe sun exposure, consume vitamin D rich foods regularly (fortified dairy products, eggs, and oily fish), and take a daily vitamin D supplement. I recommend 2000 IU’s of vitamin D3 a day for adults or as directed by your healthcare provider based on your blood level measurements. An alkaline-based vs. an acid-based diet: Meats, sweets, and processed grains and carbohydrates give rise to acidic metabolic by-products. Consuming fruits and veggies provides an alkalizing effect in the body. For best results, consume an abundance of fruits and veggies while restricting meats, sweets, and processed foods. There is growing evidence that vitamin B12 and folic acid are also important for improving muscle mass and strength. If you are age 50 or older, get your blood levels periodically checked to be sure you do not need supplements. 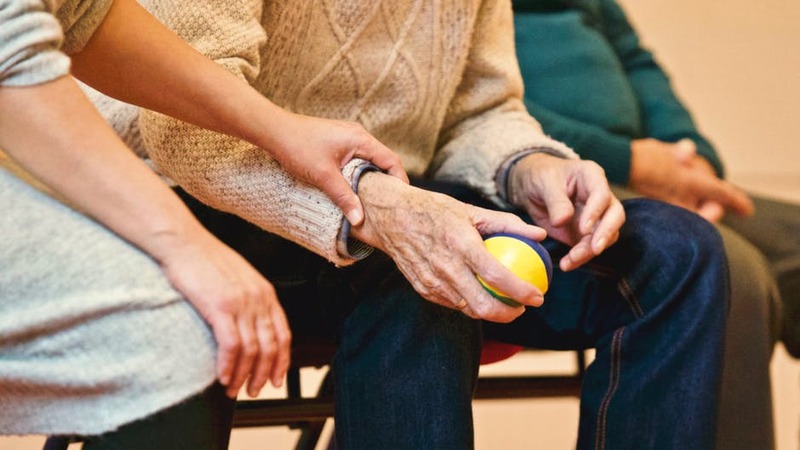 Please also note that resistance exercise (yoga, bands, Pilates, free weights, and weight machines) is essential for maintaining muscle mass with aging and the most powerful of all muscle-preserving strategies! Strive for 15-20 minutes (that is about a minute a muscle) twice a week. 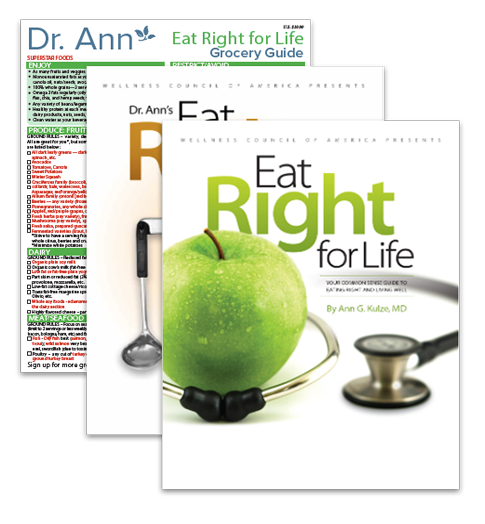 Eat Right for Life Combo (includes a FREE, laminated Dr. Ann Grocery Guide)!